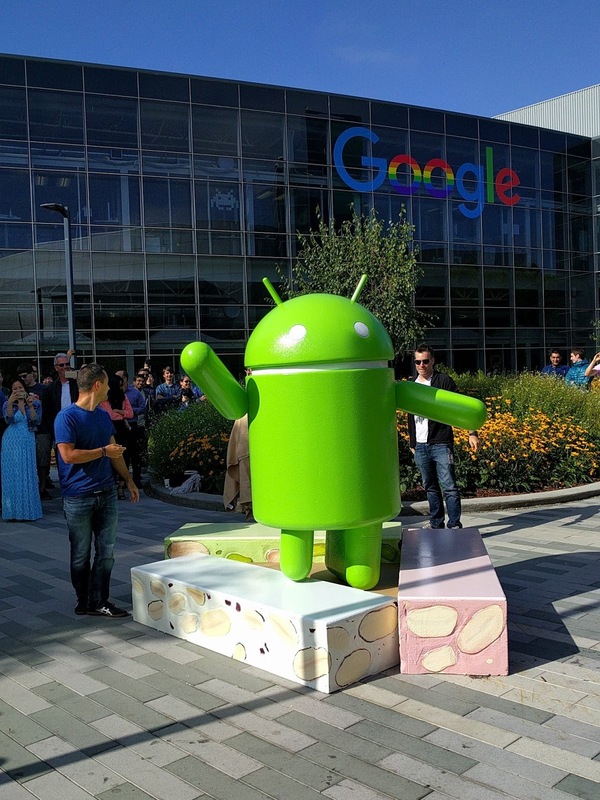 Google has officially revealed the name of Android N and it is no longer Android N: it's Android Nougat! 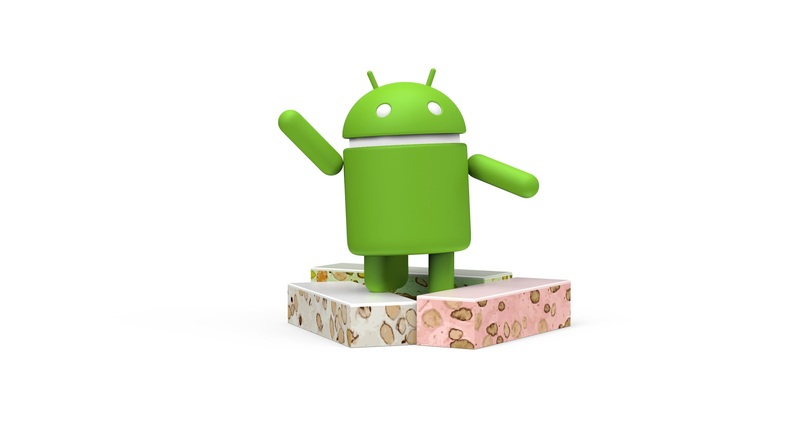 Nougat was a medium-strength contender for the name of the upcoming OS, and while we still don't have a version number probably 7.0, everyone knows it's the dessert part that's more exciting anyway. And here is the picture of the statue!